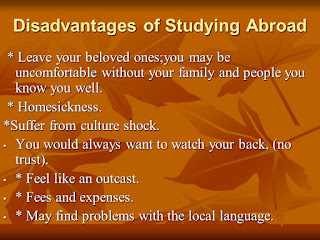 Many people who study abroad learn more about themselves in those months than some people learn about themselves in years. 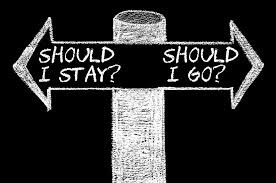 Once an individual is away from what one has known most of one's life, one is subjected to different emotions, experiences and feelings that one has never had to deal with before. 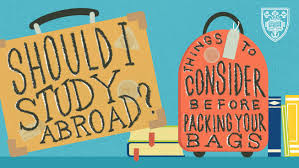 - Getting the results typically within 5 business days is super quick and fast to apply to the universities or for the work related opportunities without delaying the plan to move abroad. - Computer based marking ensures all test takers are scored impartially and accurately which makes it to be one of the best option available to the candidates. This ensures fair marking and evaluation. - It is accepted by all universities in Australia, New Zealand and Ireland, and by a growing number across the USA, Canada, UK, Singapore and Europe. Some of the universities are - William Shakespeare College, Wlatham Forest College, Writtle College, York College, York St John University, Yuvak Vikas Samitee, Zen School of Shiatsu, etc. - It is approved for all Australian and New Zealand visa and migration applications makes it a likeable choice amongst the test takers. - Unlimited score referrals which means candidates can send their scores to an unlimited number of institutions without additional fees via their secure online account. - The availability of wide number of test centres world wide makes it popular and accepted by the individuals. - The availability of the PTE preparation course makes it easier for the individuals to prepare for the exam in a comfortable manner which would keep them updated with the syllabus, marking patterns and prepare them for taking the exam. 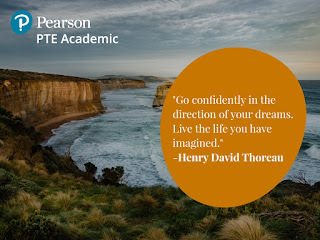 Thus, PTE Academic is becoming one of the best English Language Test option available for the test takers with so advantages and benefits being offered to them. Therefore, #DefinitelyPTE. Though we all know that there are lots of hindrances and hurdles that come along the path of life, but we must not be scared of them, instead face situations with courage. Going abroad for studies, education or work is one such path where the journey would comprise of challenges across the way, but one must not forget the route to destination and goals that one has for oneself. Some of the challenges that are common are the language barriers as it can feel very isolating to be living in a country where no one speaks your language. 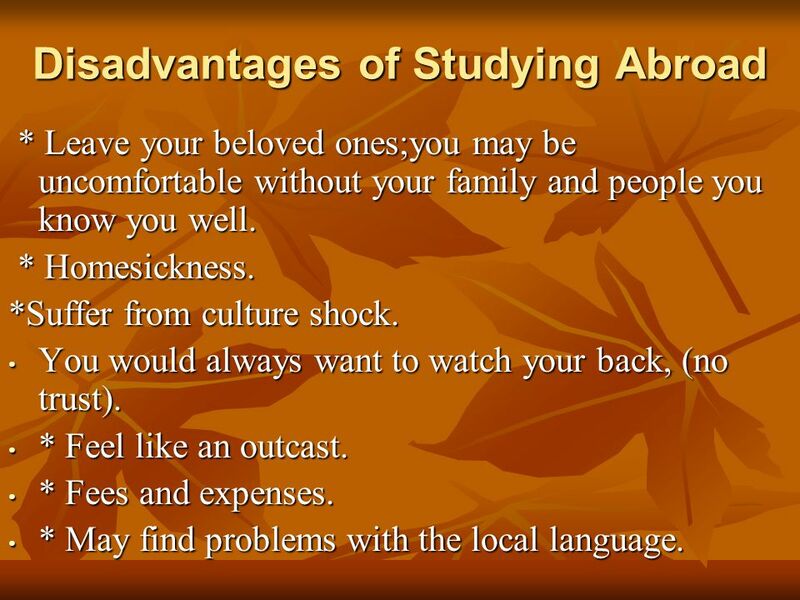 That means many students studying abroad can find themselves feeling as though they're on their own, and start feeling homesick too. Also, cooking all of the meals, instead of buying takeaway meals becomes a challenge as the food culture might not be suited to the individual. Saving up on cash for emergencies is important to be prepared for the unexpected situations that may come. The way to combat this is to throw yourself into learning the ways to face new challenges. It is important that the individual must keep the moral high and face difficult situations with courage and fight them instead of letting them take a toll on the person.